Several Ford executives were at the Lincoln showcase opening. 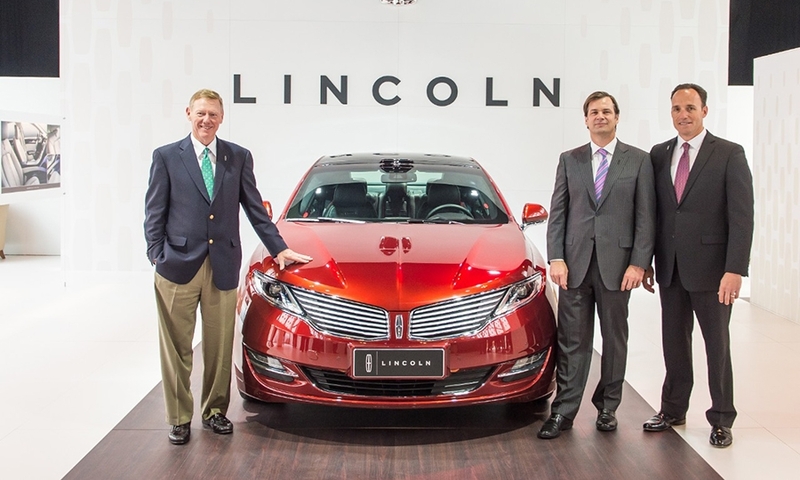 From left to right, Ford CEO Alan Mulally, global marketing chief Jim Farley, and Lincoln China president Robert Parker. 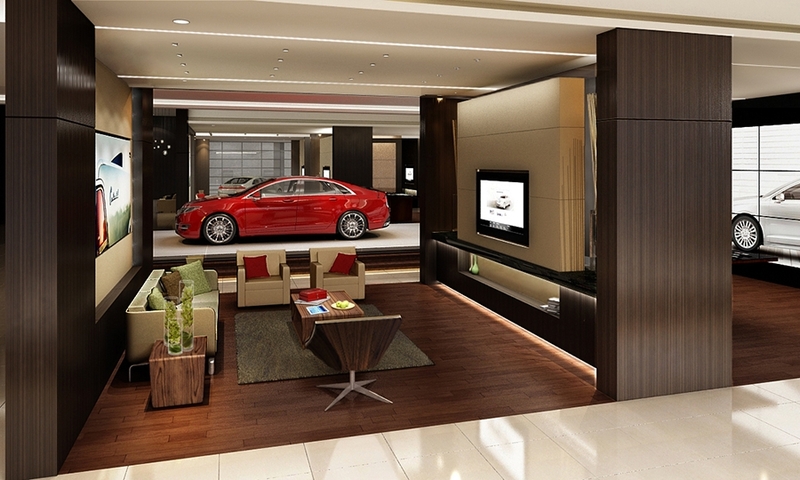 According to Ford, the Lincoln storefront took inspiration from hotel lobbies with an emphasis on elegance. 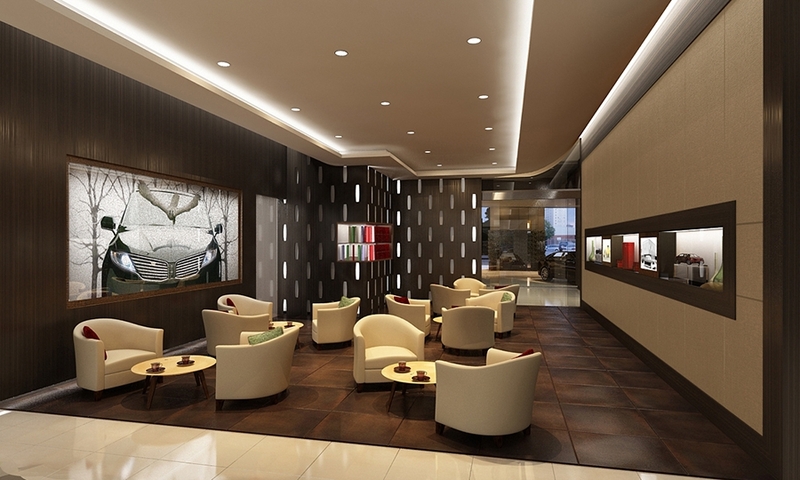 Above, a tea room where customers can wait. 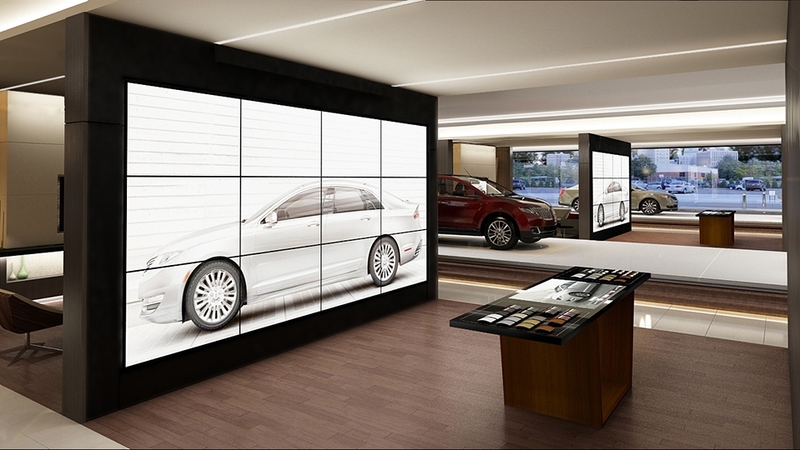 Lincoln customers can browse through all the different trim options on a life-size display in the storefront. The service bay is set up with multiple cameras so that customers can watch their cars being serviced. 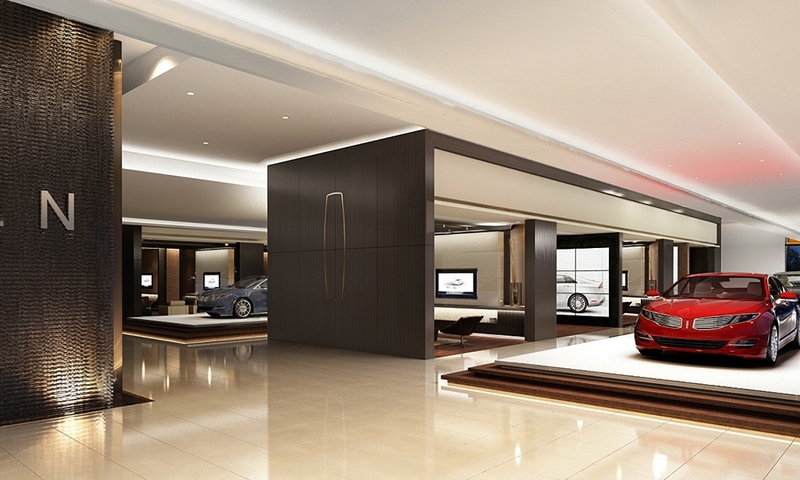 Lincoln set up a showcase called The Lincoln Space in a busy pedestrian area of central Beijing to outline its strategy for entering the world's largest auto market. 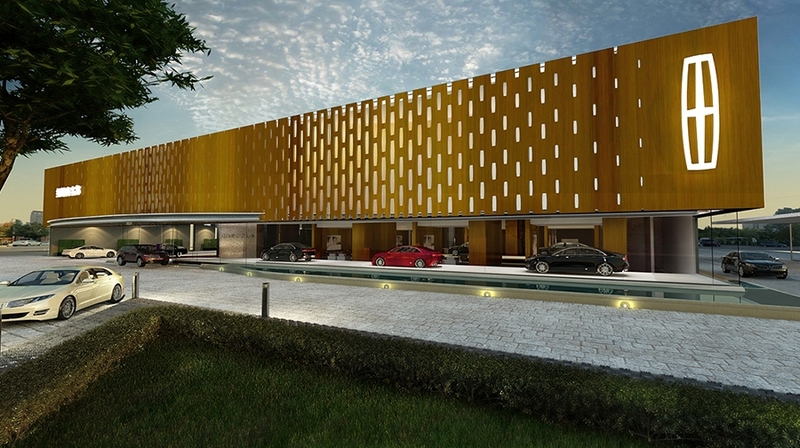 An initial presence of eight dealerships in seven cities this fall will grow to 20 stores by the end of the year. 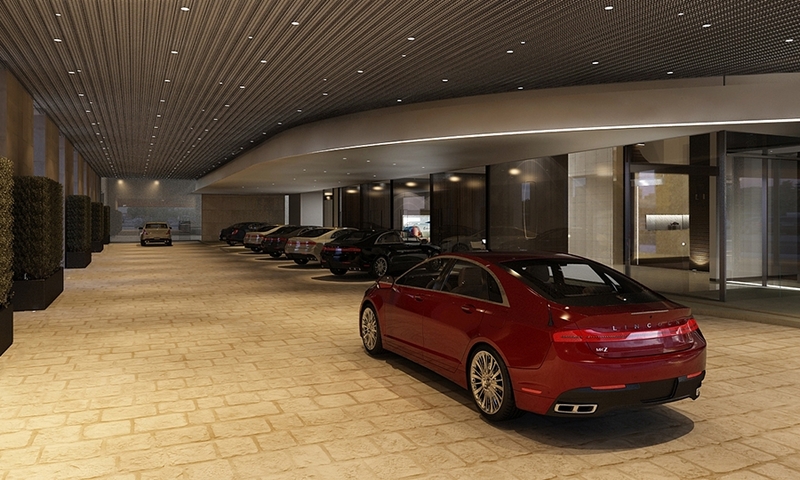 By the end of 2016, Ford Motor Co.'s luxury brand plans to have a network of 60 dealerships in 50 cities, operating independently of Ford-brand stores.